I’m a little late to the Bastion party. Something always held me back from playing it. I’ve known about the game for years and even with Steam sales going on it was an irrational decision to keep avoiding it, but I did like many others might have. The more people told me to buy the game, the less I wanted to make the dive and submit to the Bastion hype train. The more I heard about how good the game was, the worse I thought it was. The more I wanted to secretly buy the game, the more my inner ego wanted to avoid it t all costs. Why would I let this irrational feeling control me like this? The narration, the presentation, the combat are all impeccable, yet as the walls crumbled so too did my apprehensions. As a games journalist, I feel entitled to have strong opinions about… thing. So long as they are well reasoned and logical, I can review a game and give it a really, really bad score. Yet every once in a while my irrational side takes over. Right now in June 2013, the last video game you’d catch me playing would be The Last of Us. For whatever reason, I would rather play an obscure mobile game or a hidden gem than the most anticipated game available. Hype, for lack of a better term, is a powerful force in the games industry, but I rail against it every day. 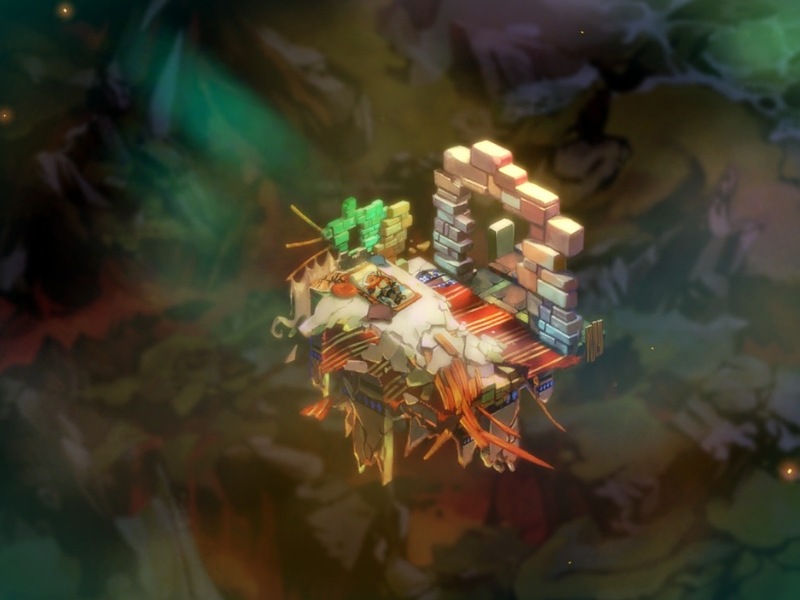 When looking back on my feelings about Bastion, I realize how wrong I was about the game. (Though I’ll never admit it in person). This was a relatively short article, but it makes me wonder how many people feel this way about new games. There are so many things that hold people back from buying video games and money is certainly among them. This makes independently developed games like Bastion so appealing. For the price of a McDonalds meal, you can buy a game that will last hours, has production values of a Triple A title, and a story that’s surprisingly deep. 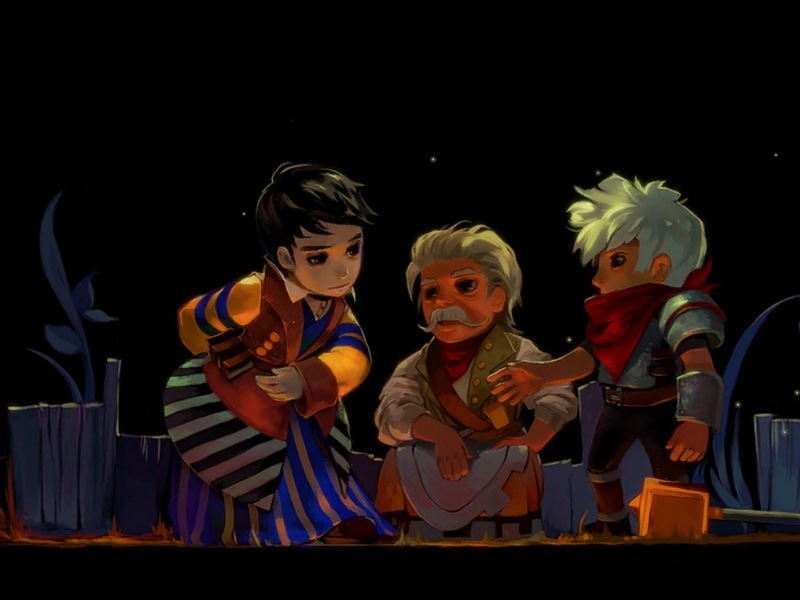 Younger version of myself would never have imagined enjoying Bastion, but he could never have imagined how important independent development would become within the game development industry. These kinds of game represent inexpensive entertainment with a quality found in labours of love. It’s important to have games like these and to support them. For anyone out there who feels like me, I was in the same boat. Sometimes the hype is justified and at other times it’s just a matter of a game getting way too much attention. 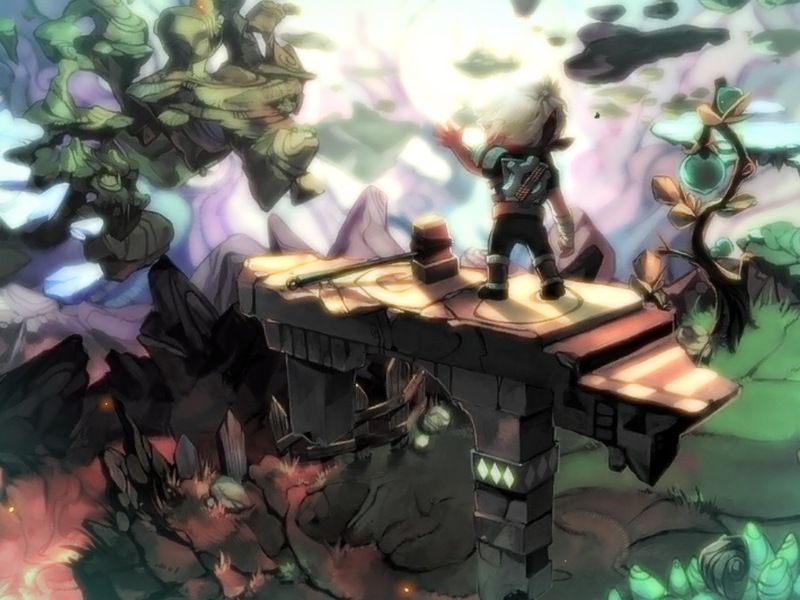 In this case, Bastion is a quality experience well worth taking a play when you have time. This entry was posted in Gaming and tagged Bastion, iOS, mobile game review featured content, Video Game review. Bookmark the permalink. Why do we hate Knack?